Unless get approval from SAGIA no one is allowed to start a business legally in Saudi Arabia. 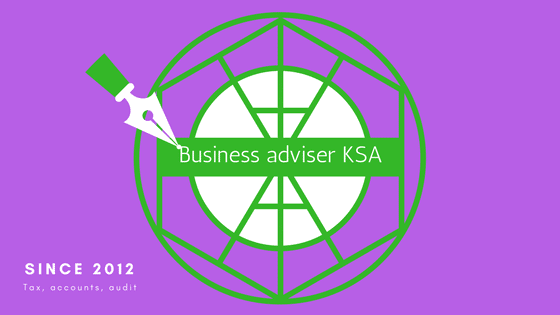 If the application is approved by SAGIA is given permission of starting business with plan but still need permanent license after completion of limited company registration in Saudi Arabia (KSA). 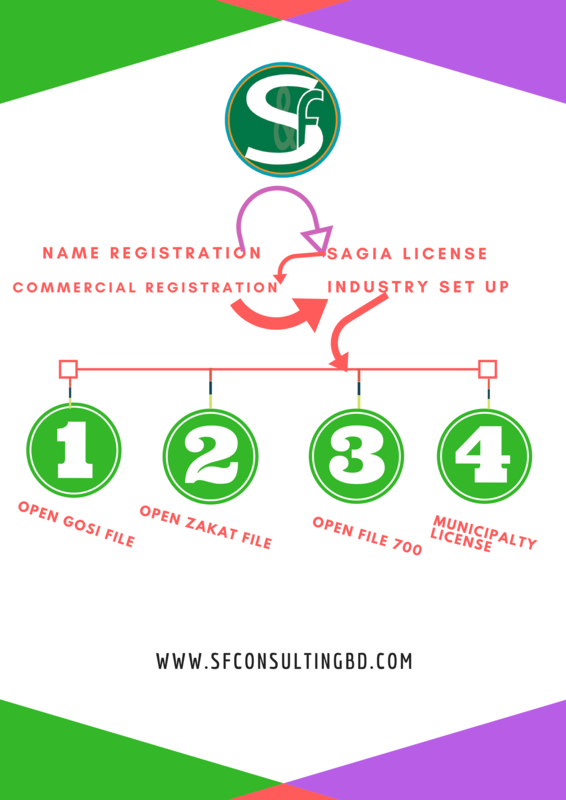 Some other licenses are required like local government authority (city corporation), commercial license to make complete permission of new company registration in Saudi Arabia. ASHOM- is called private limited company that is liked by most of the foreign investors to be formed. Company registration fee in Saudi Arabia is not big amount and not more than SR 1400 and other cost is publication of MoA around SR 600-700. As normal behavior employer has to ensure health safety of the employees and to be same have to have permission or license from Health Ministry. As we have noticed that average salary for labor is not more than SR 2500-3000. In case of setting up industry in Saudi Arabia, must apply for industry license into MOC along with other licenses GOSI, Zakat, 700 labor office and Municipality license. I hope you will enjoy our service of Saudi Arabia foreign company registration-formation. Minimum SR 2 million have to remit for private limited entity and SR 10 million in terms of public limited where 5 share holders are required.